A Beautiful Blog Reader Is A Year Older Today. ~ CK Jacob: Nigerian Fiction And Lifestyle Blog. 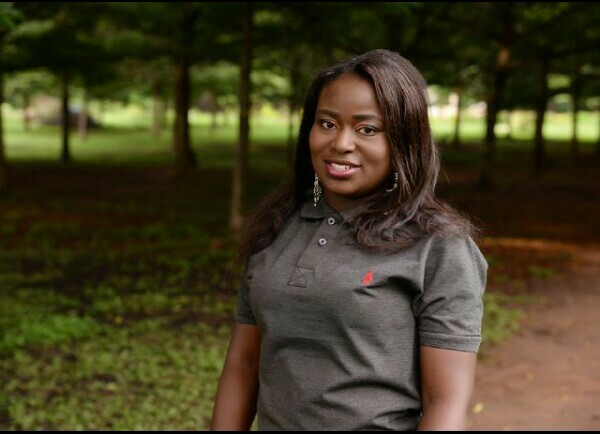 Happy birthday to a beautiful blog reader, Dr. Anthony Omolola Shoyinka. May God grant her heart desires as she celebrate today. Kindly wish her a HBD. Happy birthday!! !